We start off this timely series with what our presidentiables intend to do with the economy. During former president Fidel V. Ramos' term, the Philippines was recognized as "Asia's New Tiger Economy." The current administration, meanwhile, boasts an average of 6.2 percent gross domestic product growth—the highest in four decades, even coinciding with the Great Recession—despite groans of it being non-inclusive. 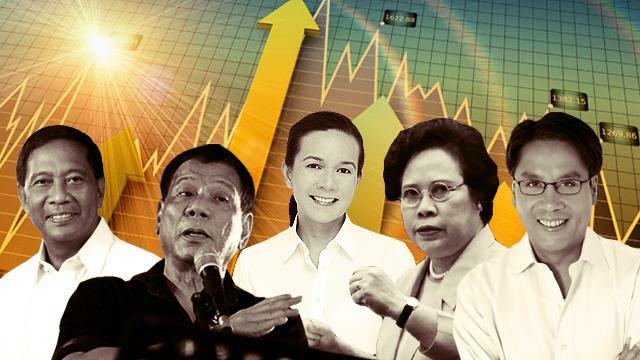 Will our next chief of state sustain or even surpass our nation's gains, or will the next six years see those who already have more continue to enjoy the country's bounty at the expense of the poor? 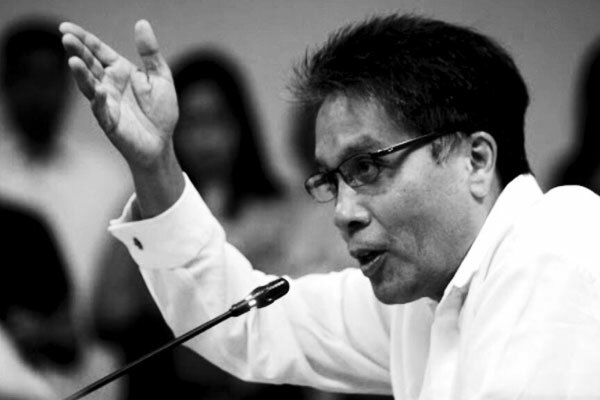 All candidates are averse to "endo"; Duterte vows to pass the law banning the said employment practice on the first week of his administration, while Roxas sees its dissolution within three months in his term. 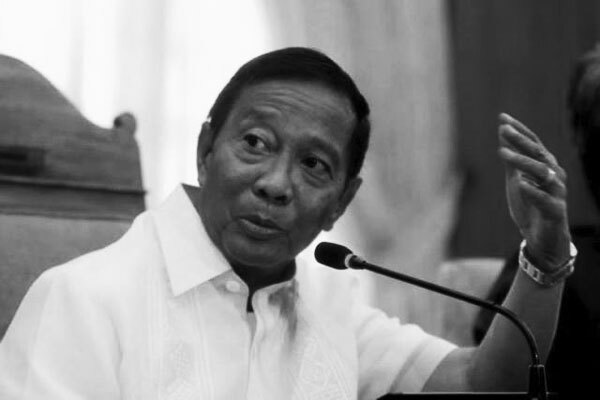 Binay says contractualization is already prohibited, and that the problem lies in implementation. Poe is also looking into incentives for companies taking care of its employees, while Defensor-Santiago is aware that the creation of jobs is the answer to this dilemma. Roxas plans to take advantage of the efficiency brought about by "consolidating the production of agricultural products," and appropriate a monthly salary. 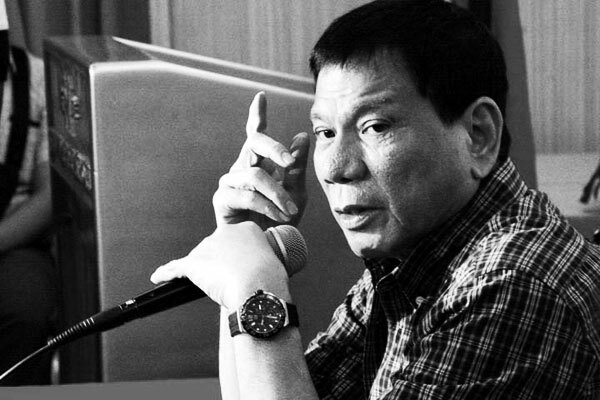 Duterte aims to prioritize the industry as a whole and increase the farmhands' incomes. According to Binay, value-based agricultural economic zones open up job and business opportunities among farmers, at the same time expedites post-harvest process. He says cost reduction will be attained through industry subsidies, direct transactions and strengthened crop insurance services, and credit guarantee. Like Defensor-Santiago, Binay underscores the importance of improving irrigation, only hers is a more modernized approach. Aside from the needed infrastructure, she is also open to financing programs and water impounding facilities for increased farm yield. Duterte plans to fill, "or at least initiate," gaps in nationwide infrastructure, with Poe seconding the provision of necessary equipment and structure mainly to "cut travel time." 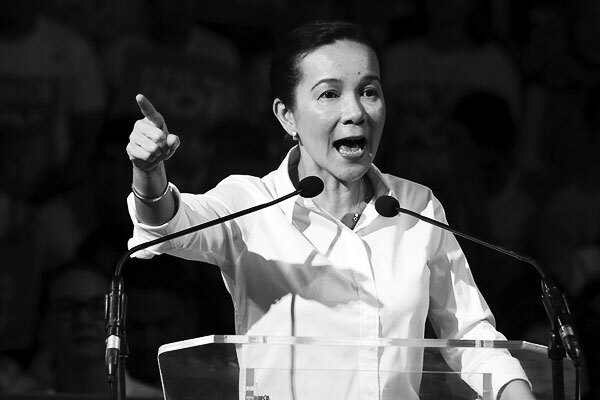 In connection with her platform on infrastructure and job generation, Poe intends to widen the airport in Ilocos Norte, where his father Fernando Poe, Jr. shot Ang Panday, to accomodate more arrivals from other countries via the region. Notably, Duterte has expressed his desire to appoint his rival Poe as Tourism secretary if ever he wins. A National Tourism Strategy linking "infrastructure development, support services and establishments, marketing and promotions plan, and development plans for tourism areas" is Binay's plan to bolster the industry. Binay is pushing for improved logistics translating to less production costs; financial support for enterprises of all sizes, the centralization of procedures; affordable energy; and sustaining the quality of manpower. 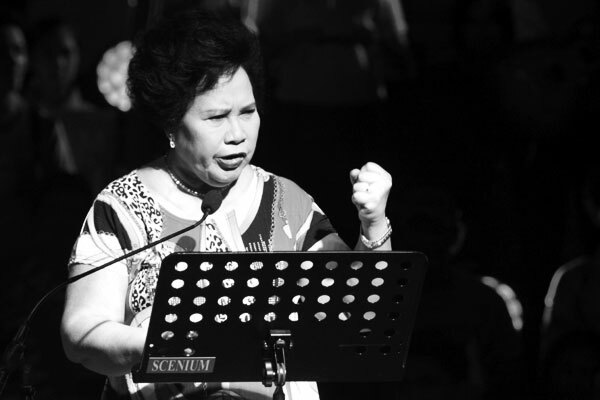 Defensor-Santiago is also for power supply at lower costs, aside from reducing the capital for businesses; fostering harmony in farms and factories; introducing internationally-marketable industries; and making the peso relevant against its foreign counterparts. Roxas believes that encouraging competition in the power sector will curtail rates, attracting more investments. Defensor-Santiago knows that income tax is still the lifeblood of the government, that is why she intends to "adopt comprehensive income taxation" and just lower the maximum personal income tax rate from "32 percent to 25 percent." Binay, for his part, wants to abolish taxes completely to provide financial flexibility for those still on the job hunt. Click here for the rest of FHM's "Your President's Plan," where we discuss each candidate's plan regarding traffic, crime, and China.